Brevard NOW is a multi-issue organization serving the interests of women and girls locally, regionally, nationally, and globally. 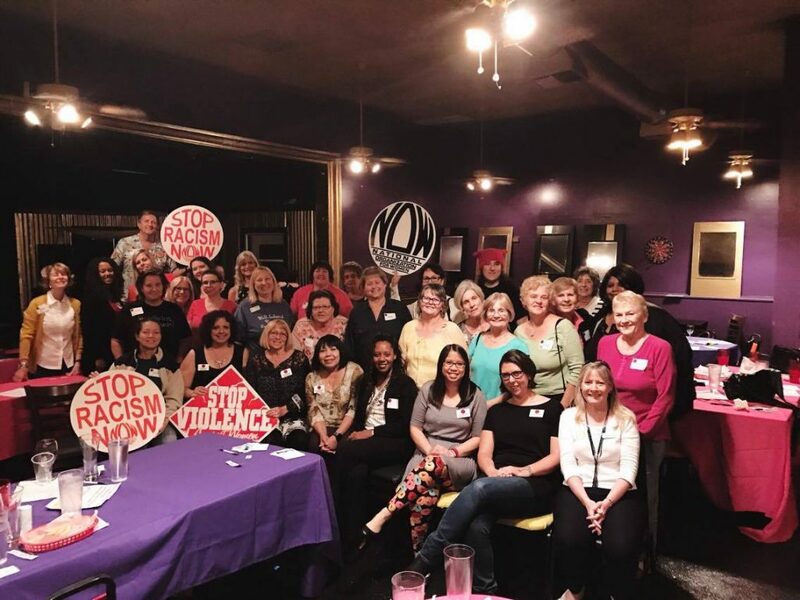 Consistent with national and Florida NOW’s mission, Brevard NOW members to take action through intersectional grassroots service, engagement, and activism to promote feminist ideals. Members assemble to lead societal change, eliminate discrimination and to achieve and protect the equal rights of all women and girls in all aspects of social, political, and economic life. Brevard NOW strives to create a safe, open environment for feminists who will advocate for our core issues. Members support National and FL State NOW’s priorities: Reproductive Justice, Economic Justice, Ending Violence Against Women, Racial Justice, LGBTQIA Rights and Constitutional Equality.